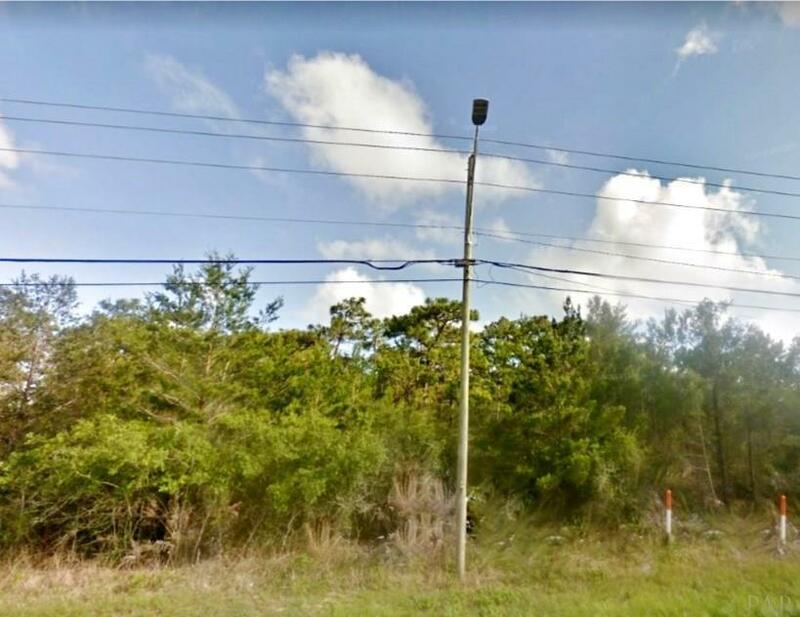 5.898 Acres with 114-FF on Gulf Breeze Parkway. 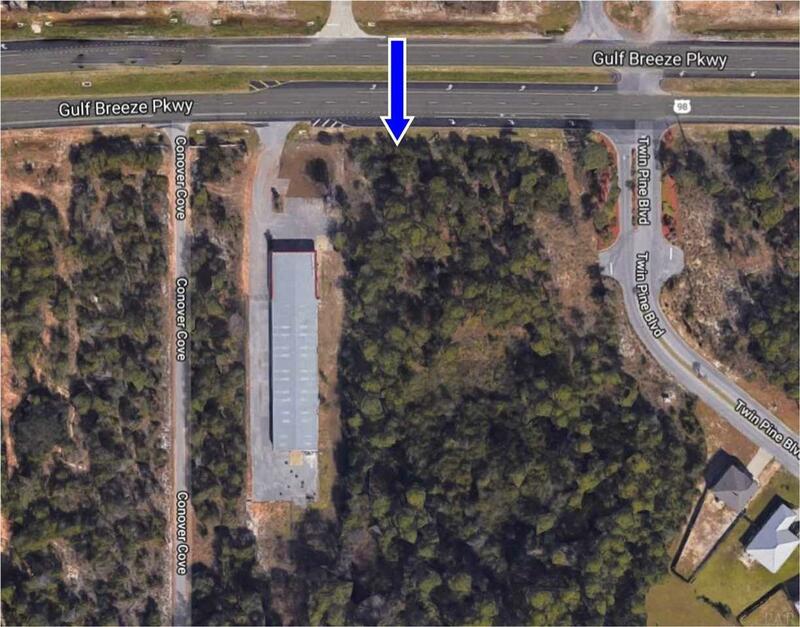 The lot is next to 6037 Gulf Breeze Parkway. 114-FF x 500 Ft Zone HCD Commercial and 114-Ft x 1754-Ft Zoned SFR R-1. 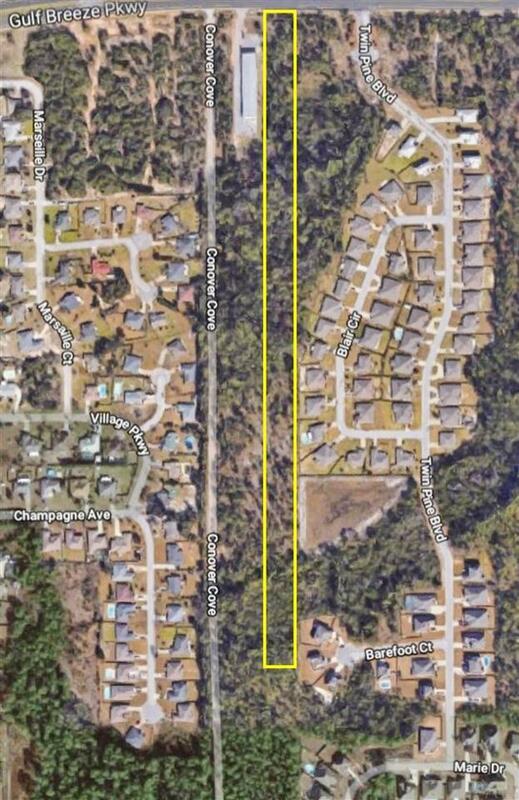 Located just East of the Gulf Breeze Zoo and just West of Summerset Subdivision entrance on Twin Pine Boulevard. Wetland Survey has been completed showing 2.85 Acres of Uplands and 3.05 Acres of Wetlands. 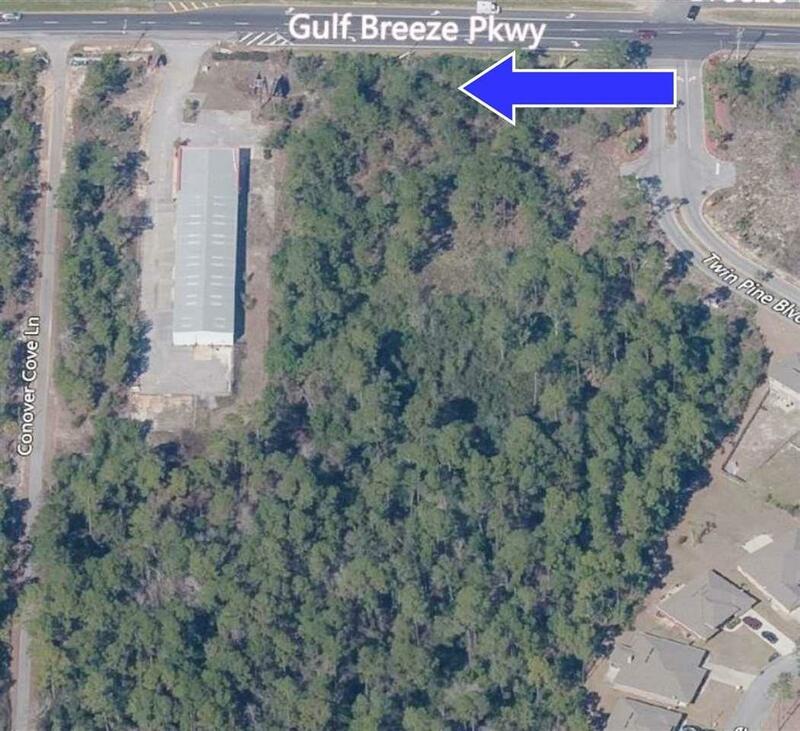 Opportunity for business to have site with Frontage on Gulf Breeze Parkway with approximate Traffic Count of 33,500.